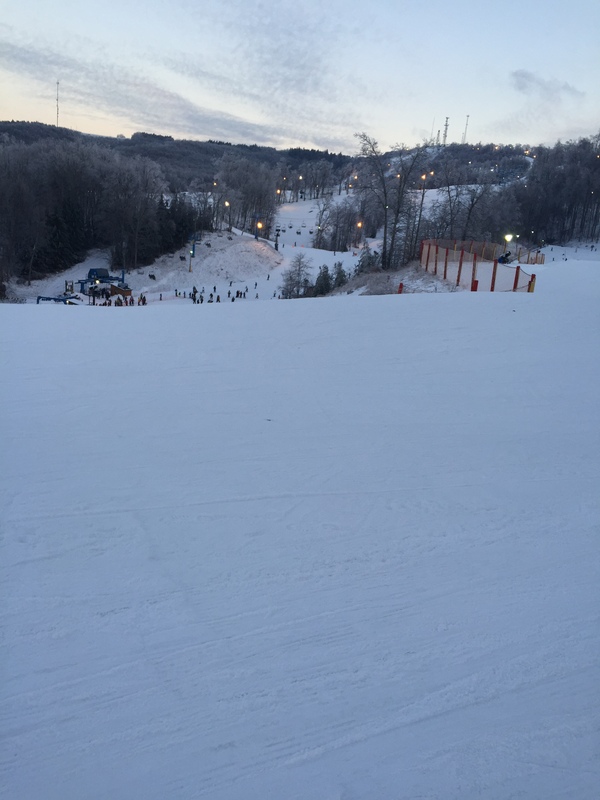 There was not much happening this past weekend on campus, but students who went on the CAB trip to Winterplace West Virginia had a great time. They either skied or snowboarded all day on Saturday. It was about half and half of students who had been before and those who were brand new to the slopes. Some students were so good they went on the black diamonds, which are the hardest trails. There were no accidents which were life threatening, but one person in the group did get a concussion. Always wear a helmet when skiing or snowboarding! Inside the ski lodge was a singing/karaoke competition among everyone who was at Winterplace. To see a video of students from Campbell singing, check out CAB’s Instagram, @cu_cab. CAB does this trip every year so make sure if you want to go next year you sign up early! Monday: 5 p.m. CAB General Meeting in Turner Auditorium where you get to find out who will be performing at the spring concert! 8 p.m. Men’s Basketball Game in Gore Arena. Wear orange and get free pretzels! Wednesday: 7 p.m. Men’s Basketball Game in Gore arena. Thursday: 7 p.m. Date Night in the Rumley Center. Meet new people! Saturday: 1 p.m. Woman’s Basketball Game in Gore Arena. 3 p.m. 2nd annual Dessert Dive at the Keith Hills Pool. Jump in the cold pool to get a t-shirt and bragging rights.